Our client, Taj Cape Town, is celebrating their fifth anniversary in this year and has invited the public to mark the special occasion with them. Taj Cape Town has launched an Instagram competition aptly titled #CelebrateCapeTown, to celebrate the hotel’s unique location – in the heart of the Mother City and along the new City Walk route. 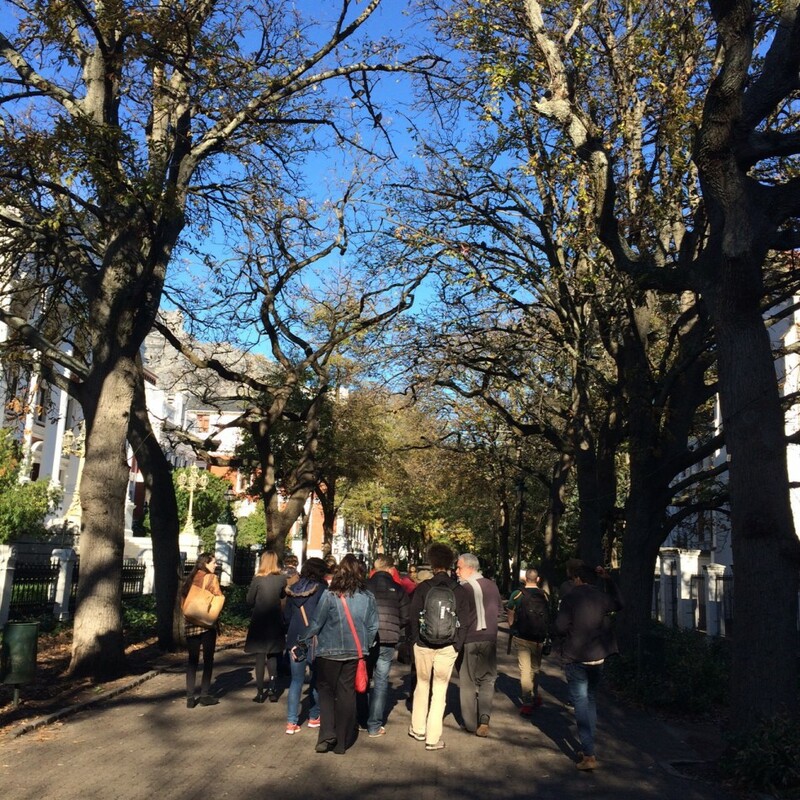 The competition launched on Saturday, 18th July, to coincide with Cape Town Partnership’s monthly flagship City Saturdays event, and is running until Friday, 21st August, so locals and visitors alike are invited to capture their central city stories through photography over the coming weeks. 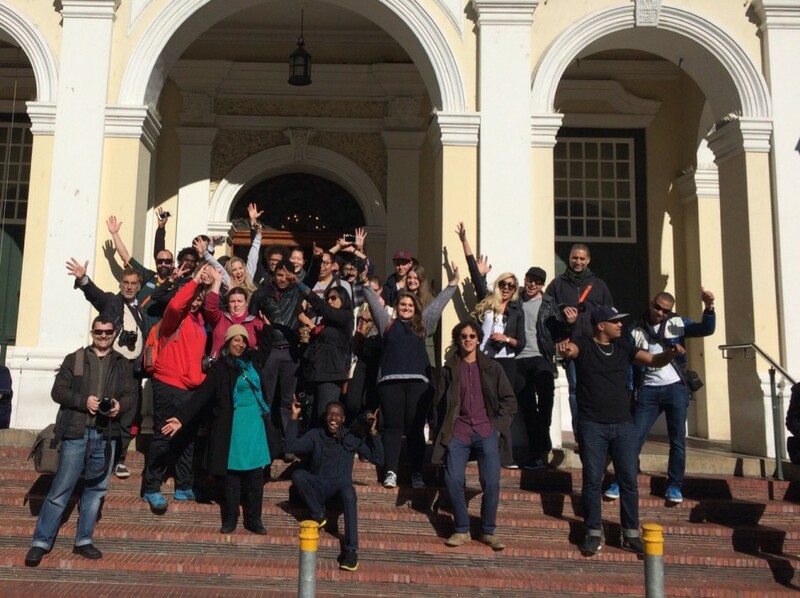 As part of the launch, Taj Cape Town hosted an Instawalk on the morning of the 18thJuly, which saw roughly 30 keen photographers and Instagrammers taking part in the 90minute guided walk along the City Walk route. The competition boasts a hefty grand prize, valued at more than R75 000, and includes a one night stay in Taj Cape Town’s famed two-storey Presidential Suite for two people, a gourmet dinner party for six friends cooked by a private chef and served in the suite. Prizes for the five category winners are valued at more than R25 000 each and include a two night stay in a Luxury Mountain-View room and a three-course dinner with wine pairing at the famed Bombay Brasserie. There is also a prize for the Instagram post with the most likes – a one night stay in a Luxury Mountain-view room and a three-course dinner at Mint, the Local Grill. For more information and competition terms and conditions, visit www.tajcapetown.co.za.